Beautiful Jamaica Golf Course Yet? 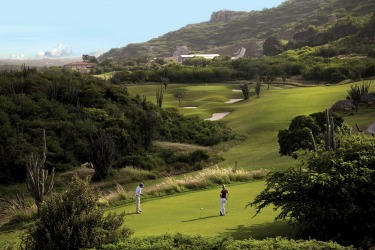 Want to play the best Jamaica golf courses? Well they are not as far away as you may think. United States, you will find the island of Jamaica. this really does make for one very interesting and unique golf destination. 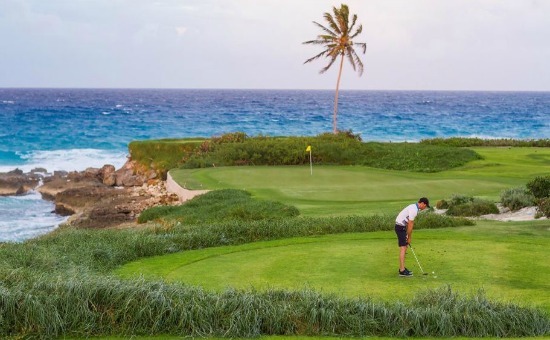 Over the years, more and more golfing enthusiasts have started to travel to this island and this has led to some fantastic Jamaica golf courses being built right on resorts in order to cater to their discerning requirements. 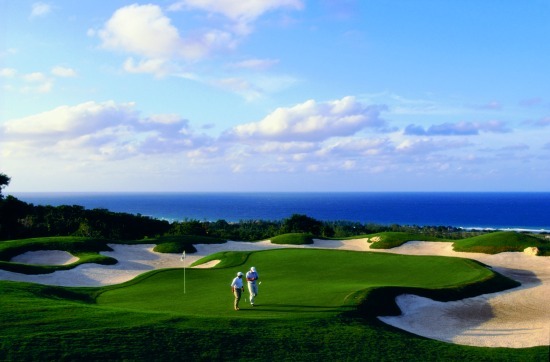 What is the best way to golf in Jamaica? While it is perennially popular for a winter getaway or a summer fling, Jamaica invites with 10 golf courses from Montego Bay and Ocho Rios to Kingston and Mandeville. The main secret to Jamaica golf is the sheer fact that this island is less well known when it comes to golf's growing popularity worldwide. Of course, we all know how Barbados and other islands are able to cater to this type of vacation and this may well be why so many avid golfers have tended to bypass Jamaica in the past. However, once you find out exactly what this island is able to offer, this well-kept secret may not be the case much longer. Jamaican golf courses are built as part of the landscapes and environments which are still relatively untouched by mankind. Think lush rain forests, spectacular mountain vistas, rugged coastlines, waterfalls and many other equally interesting natural wonders and you will be getting close to understanding exactly what a golf package will be able to offer. Some of the courses on this island are reputed to be among the most beautiful in the world and that is definitely a major secret to Jamaica golf! For example Cinnamon Hill golf course is a combination links and inland golf course. 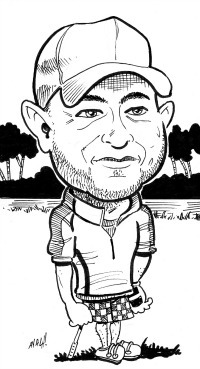 While on the other hand The Half Moon Golf Course is an award-winning, par-72 championship golf course designed by Robert Trent Jones, Sr.
From what my friends tell me the resorts are of a very high standard as well. The island has not tended to shy away from attracting the mass of tourists who venture to this part of the world year-on-year and with this in mind the country is known for the fact that their Jamaican golf resorts would have to be opulent and exceptionally comfortable and luxurious. As are the all inclusive resorts in Jamaica. 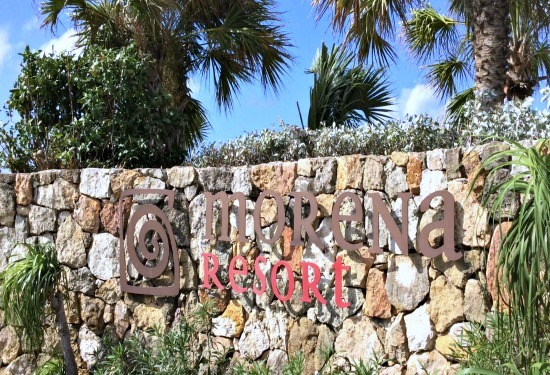 This is certainly the case with resorts such as Rose Hall Resort; and The Half Moon Resort even allows you to play on their very own golf course, plus a choice of two others on the island: perfect for people who might become a little bored of playing the same course on their golf vacation all of the time. 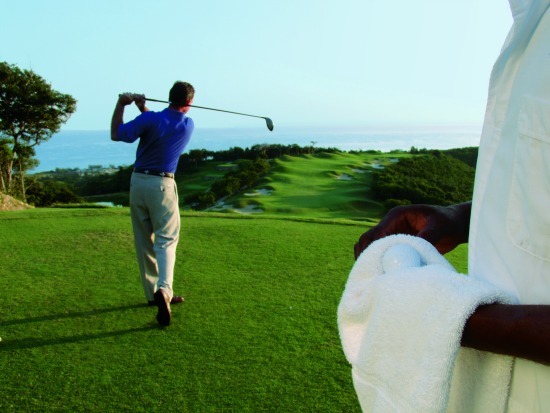 If you are contemplating staying in Jamaican golf resorts, it might be a good idea for you to consider purchasing one of their all-inclusive packages. This way you will have all of your meals and drinks included for the entire duration of your stay and this is usually at a choice of venues. You will also be able to enjoy a range of activities: which usually includes water sports, gym facilities, Jacuzzi etc. But most importantly, these packages can include unlimited rounds of golf. Just be careful when purchasing these packages make sure you find out exactly what is and isn’t included in the all-inclusive deals. Jamaica Golf Experiences Write About It Here!